Home > News > Blog > New Tax on Corporations Law gets initial approval in Congress. This law reinstates the Tax on Corporations that had been eliminated in 2015 by the Constitutional Court. It still needs to go through the corresponding constitutionality consultation and approval in second debate in Congress. On January 9, 2017, the Costa Rican Congress approved in first debate the new Tax on Corporations Law. This law substitutes the old law on this subject which had been revoked by the Constitutional Court in 2015. The vote of the Constitutional Court eliminated said tax for the year 2016 and subsequent years (until a new law would be approved) but established that all pending payment of this tax up to the year 2015 had to be paid by those corporation in arrears. 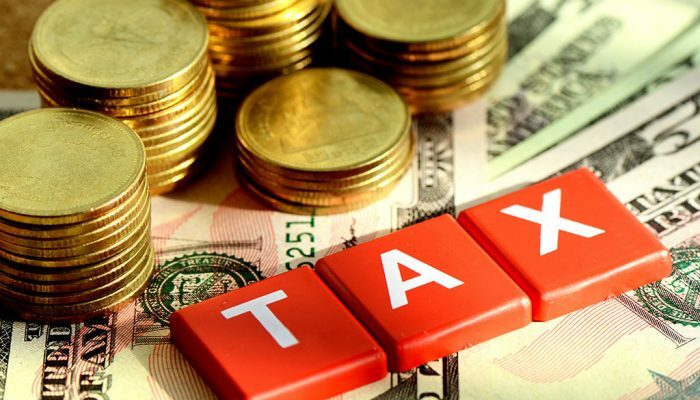 1)- The tax has to be paid by all mercantile entities (whether “Sociedad Anónima”, “Sociedad de Responsabilidad Limitada”, “Sociedad en Comandita” o “Sociedad Colectiva”) as well as by the agencies or representatives of foreign corporations registered in the country. Micro and small business registered as such before the Ministry of Economy, Industry and Commerce (MEIC), and the small and medium agricultural producers registered as such before the Ministry of Agriculture and Livestock (MAG) are exempted from the payment of the tax. 2)- The tax is to be paid to the National Registry and can only be paid through Banco de Costa Rica (BCR). The tax becomes effective on January 1st of every year and must be paid by January 31st of the corresponding year. In case of late payment, the typical penalties and late payment interests established in the national tax regulations will apply. Also if a corporation is in arrears in the payment of the tax, the National Registry will deny the issuance of certificates of good standing, representation certificates and literal information certificates of the corporation, and no transactions related to said corporation (such sale or purchase of properties or vehicles) will be processed or registered by the National Registry. Likewise, such corporation in arrears may not enter into contracts with the Costa Rican State or any governmental entity. Debts for this tax will create a preferred lien over the assets of the corporation for the payment of the tax. If a corporation does not pay the tax during three consecutive years, the National Registry will dissolve the corporation. (1) Exchange rate is estimated at 550 colones per dollar.